The Wyoming County Soil & Water Conservation District - Education on soil, water, and related natural resource in Western, NY. 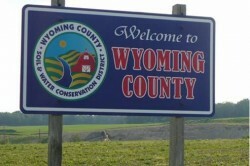 Wyoming County Soil and Water Conservation District focuses on natural resource problems and solutions. WCSWCD provides technical assistance as well as education on soil, water, and related natural resources. Municipalities, farmers, and landowners use this information in making proper land use decisions. 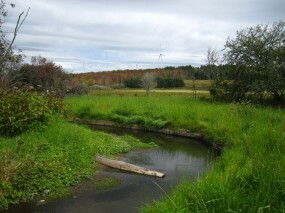 In addition, WCSWCD assists other environmental organizations in the expansion of public service. The mission of the Wyoming County Soil and Water Conservation District is to promote wise management of our natural resources through a wide variety of quality conservation and educational programs to the landowners, land users, and municipalities of Wyoming County.